The new content will launch very soon. Summoner’s Rift will be ascending to new heights in a couple of weeks when the Lunar Revel event kicks off in League of Legends. The new map and content are currently available on the League of Legends PBE, where players can try it out before it’s officially added to the live game. 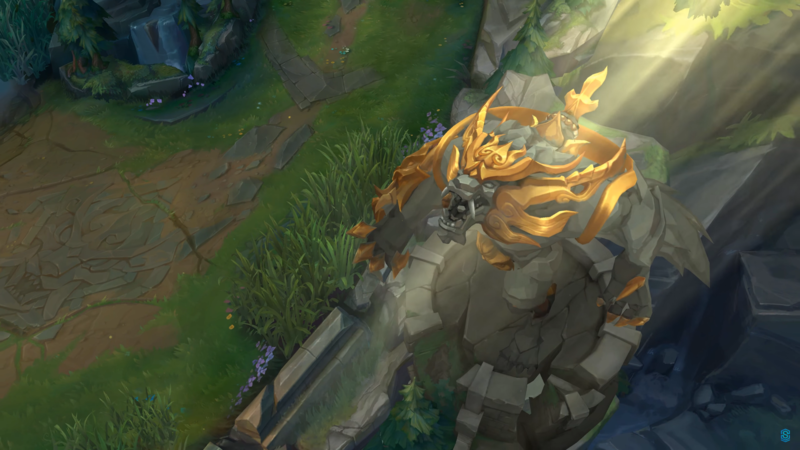 Two massive statues of Lunar Revel Nasus and Warwick have been stationed at either sides of the map. There are also large stone logos of the Lunar Revel champions in each lane. 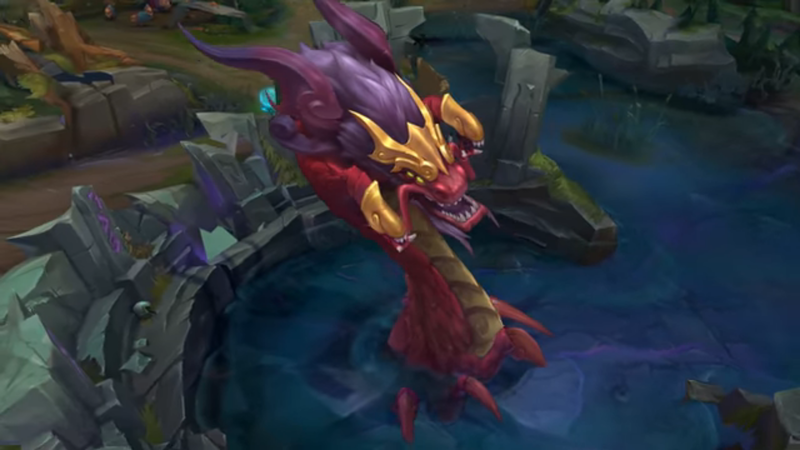 Even Baron Nashor has got into the spirit of things by becoming a large red and gold dragon-like beast. Other than that, Summoner’s Rift looks nearly identical to what is usually looks like. Jungle creeps and the Dragons retain their original color palette and Summoner’s Rift is still the green and blue forest-covered map that players are used to. 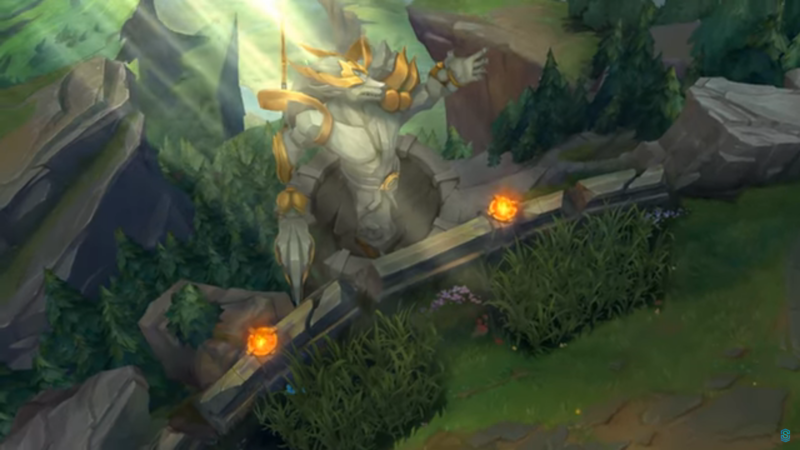 Alongside the map, fans of Nasus, Warwick, and Lux will be able to purchase a brand new Lunar Revel themed skin when Patch 8.2 arrives. Players will be able to purchase chromas for these skins as well as a bunch of new Summoner Icons, Emotes, and a couple of new wards.